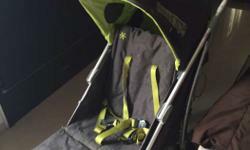 Mothercare pram with car seat - rocker and sleeping bag! 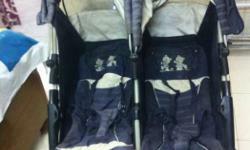 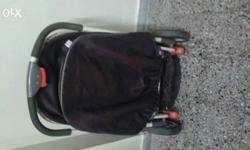 Mothercare stroller- an excellent condition! 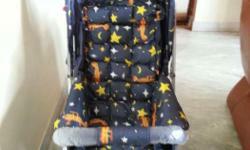 Car seat and sleeping bag totally unused! 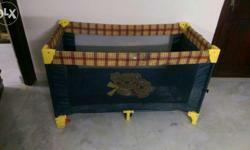 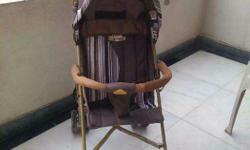 Very well conditioned comfortable for New born babies.. 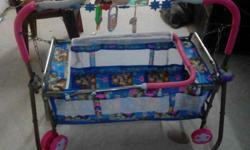 Contact us if you need. 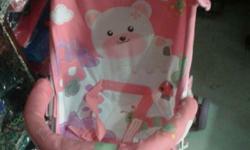 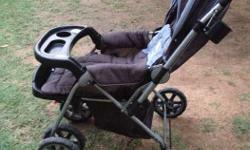 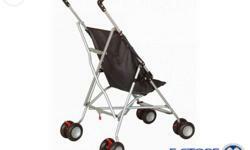 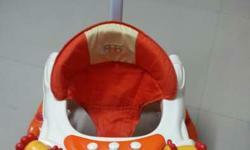 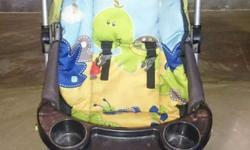 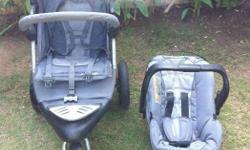 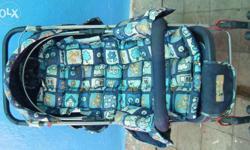 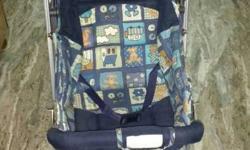 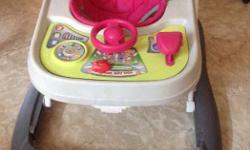 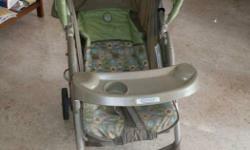 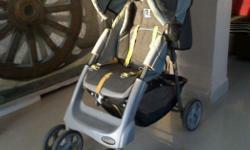 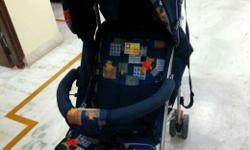 Well maintained, baby pram for 0 - 3yr, Use in 3- Position,j Mee Mee Brand. 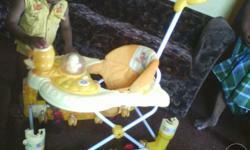 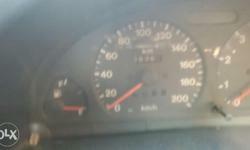 Purchase at 3950/-. 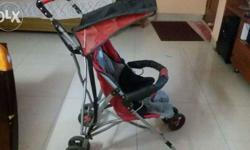 Browse this section of IndiaListed.com that contains great deals on jogging strollers, double, twin, triple stroller, carriers and much more, all at best sales price. 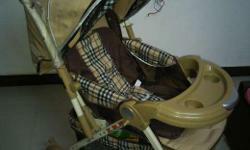 Just what all parents need, with an unparalleled selection of trusted brands and an amazing assortment of quality products. 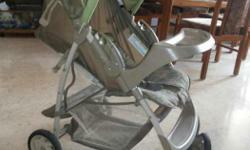 Find an ad and contact the seller in your local area. 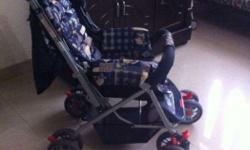 Browse the baby carriage listings on IndiaListed.com. 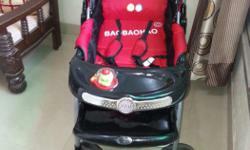 India Listed is a safe local classifieds web site. 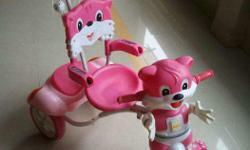 All ads are reviewed by India Listed before publishing. 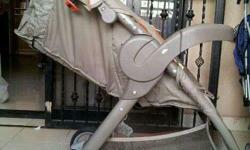 Think about your safety before posting your ad! 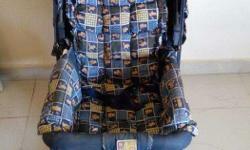 View India Listed FREE SAFETY TIPS!